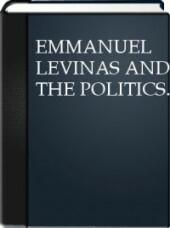 We are thrilled to announce Victoria’s book EMMANUEL LEVINAS AND THE POLITICS OF NON-VIOLENCE is now out. A book launch will occur later in the spring. See the catalogue entry for the book.